We are about two years into the poke-xplosion in the Bay Area. The fresh, healthy, and ironically fast-cafeteria-style service-model poke bowl phenomena has cropped up everywhere. However, now that the newness hype has calmed somewhat, it is time to start talking about the sad truth of the fresh raw fish trade: not all poke is created equal. I am sure you already understand the importance of quality at raw food establishments – you cannot cook the bad out of anything. And customers can tell a rotting fish anywhere. And it’s not only the fish. It’s the greens and avocado and veggies – pretty much everything that goes in a poke bowl except the furikake. And even at its freshest, customers do not have to be experts to judge good fish quality. 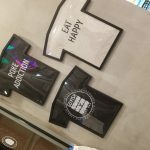 Just like in sushi restaurants, there are tiers: the grocery store tier, the food court tier, the high traffic dine-in tier, and the birthday dinner tier. 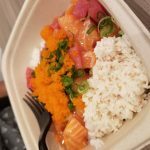 Unfortunately, it seems some poke bowl restaurants take their Subway/Chipotle style approach to mean that the quality does not matter so much. Or maybe they think that by cutting the fish up into small cubes and dousing it with ponzu, fish quality will not make a difference. This irks me. At $11-$15 a bowl (at lunchtime), I expect the main star of the meal to be—well—good. I have tried various poke places all over the Bay and I there are two things which will make a repeat customer out of me: (1) good fish quality, and (2) consistency. Consistency is added because any restaurant can get lucky once or twice and just have a good day where everything is fresh and the fish is fatty, marbled, and beautiful. It takes a good restaurant to be consistent in these qualities. 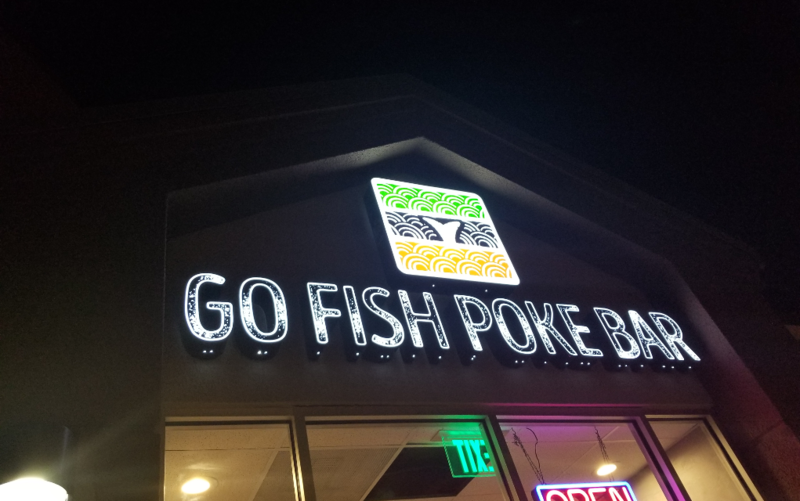 My favorite poke bowl restaurant is Go Fish Poke Bar (“Go Fish”) in Redwood City. Consistently a satisfying experience. When I heard they were opening a new store in Santa Clara, I made the trip immediately – like soft opening immediately. Santa Clara Go Fish did not disappoint. And the fun, laid back atmosphere with the patio is a nice touch. 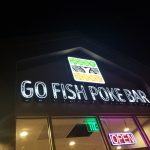 I have since learned that Go Fish has expanded in other locations as well as a location at the Stanford Shopping Center (ok, I actually already knew about that one). They are actually not chains but are all owned and managed by the same folks, so quality is consistent across the branches. My mother still swears by Redwood City. She says it’s the best. But back to Santa Clara. 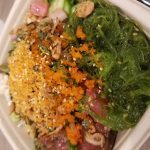 One new surprise at the Santa Clara branch is it’s hidden secret weapon: Chef Jerome Ito, who refused to stop at poke bowls and introduced the tantalizing Hilo Poke Bomb. It is the best of the contemporary sushi experience in one bite – well, actually maybe two or three. They’re small enough to be cute, but big enough to have you nodding while still chewing. For those of you who have not yet taken the raw fish plunge, Go Fish Poke Bar also has a selection of cooked items. And a vast collection of mochi. 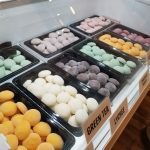 Mmmmm mochi. My life is complete. Visit Go Fish at http://gofishpokebar.com. Previous articleWhy Do You Need Project Management?